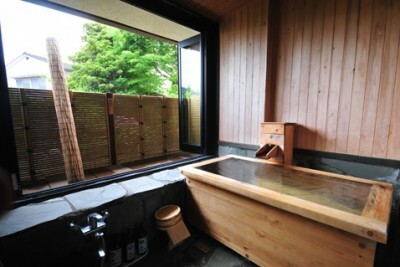 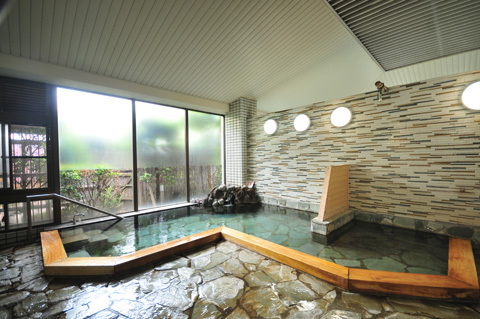 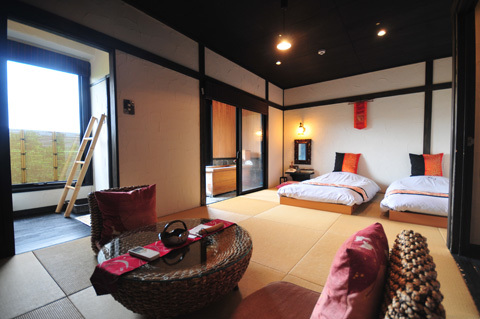 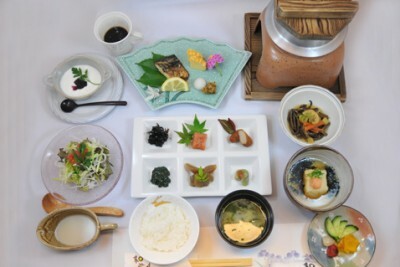 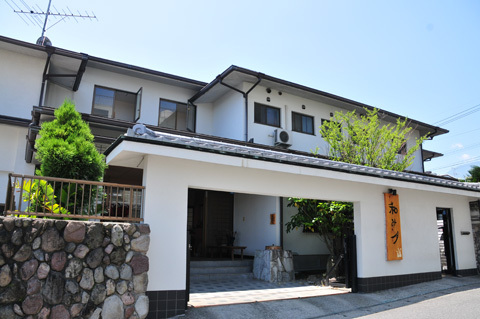 Book Nagomitsuki in Beppu Onsen— All twelve rooms come with open-air baths where you can enjoy fresh hot spring water straight from the source. 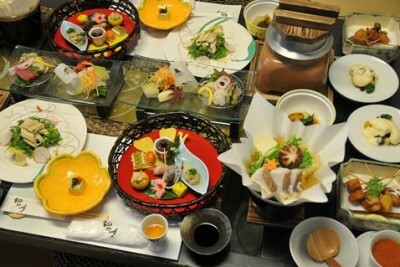 110 min by JR Limited Express from Hakata Sta. 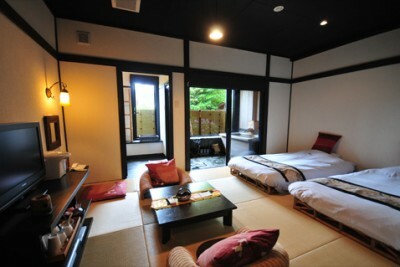 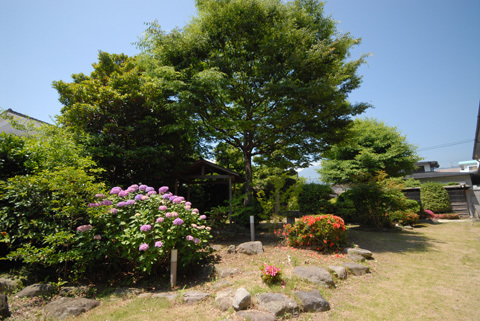 (Fukuoka) or 150 min by bus from Fukuoka Airport.